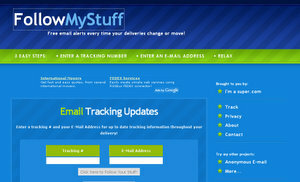 Get Free E-Mail Updates on all your important shipments every time they change or move! 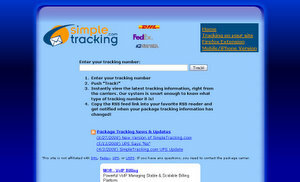 Track your FedEx, USPS, or DHL packages instantly and with RSS. 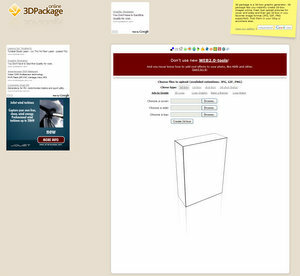 3d package is a 3d-box graphic generator. 3d package lets you instantly create 3d-box images online, free! Just upload pictures for cover and sides and then get 3d-box in you favorite image format (JPG, GIF, PNG supported). Post them in your blog or anywhere else.